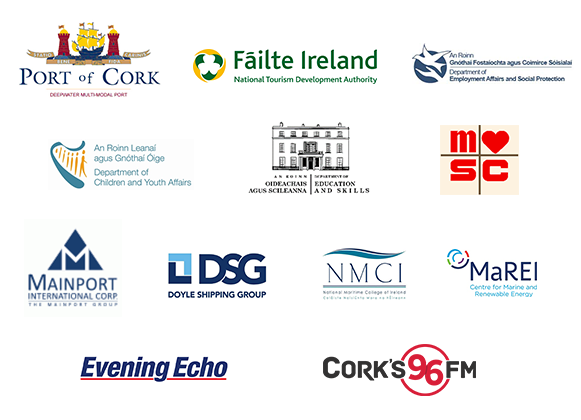 Meitheal Mara has grown from a small idea into an internationally recognised leader in community-based maritime services, underpinned by the energy and skill of committed and enthusiastic staff members. 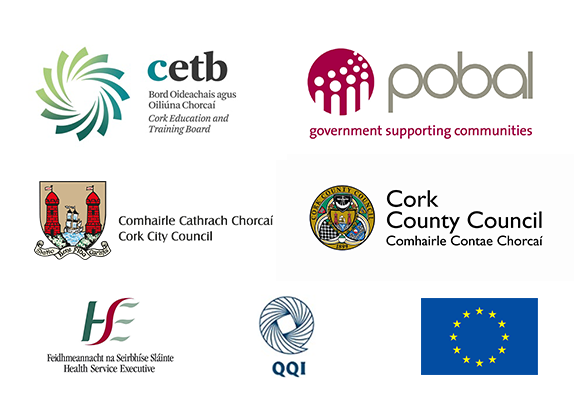 I would like to acknowledge the tireless and selfless work of Meitheal Mara’s current and former Board members, managers and staff members. 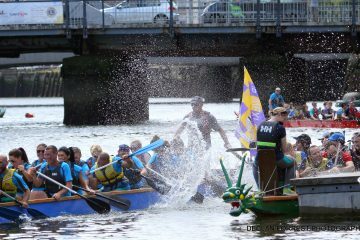 Over the last 20 years, this team of people has managed to develop and share the organisation’s maritime culture ethos by bringing the pleasures of building and rowing currachs and other boats to a wide public. Thousands of individuals have also had the opportunity for personal growth and progression through these activities. congratulate everyone involved in this very ambitious plan which will keep the work of Meitheal Mara at the centre of the city’s landscape for years to come. 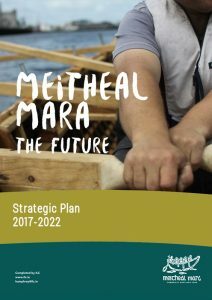 The Board and staff of Meitheal Mara are confident that our Strategic Plan is achievable. Its implementation will be made possible through the fusion of our capabilities and enterprise with the support of our current and future partners and funders. Meitheal Mara’s community can generate for Cork city, the River Lee and Cork Harbour.